It's not every day that you wake up to a list of the top six PR firms and find a third of them in the group you work for. 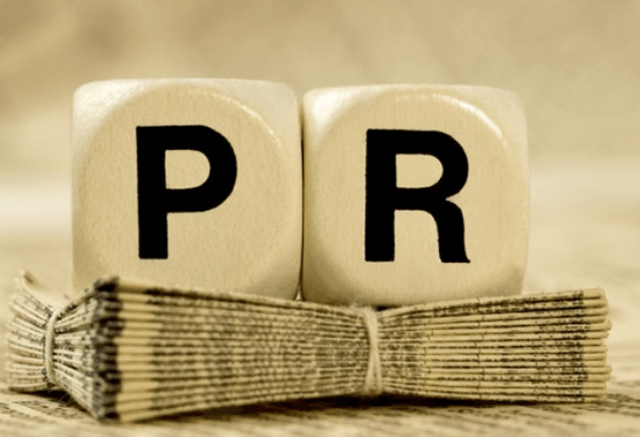 As we’ll see, these PR companies offer similar services, but these best PR firms custom tailor their services, too. Also, several of these top 6 PR firms distinguish themselves simply through their past work history and clever insights.